Welcome to the dinner party from hell. Struggling to find closure after a family tragedy, Debora and Michael invite their son’s bully and his family over for dinner. Pain, loss and rage all come to a head as the night evolves and there’s enough blame for everybody to have a share. A juxtaposition of beautiful and brutal, Late Company is a transfixing hotbed of visceral tension dealing with the important topic of bullying among LGBTQ youth and teens. 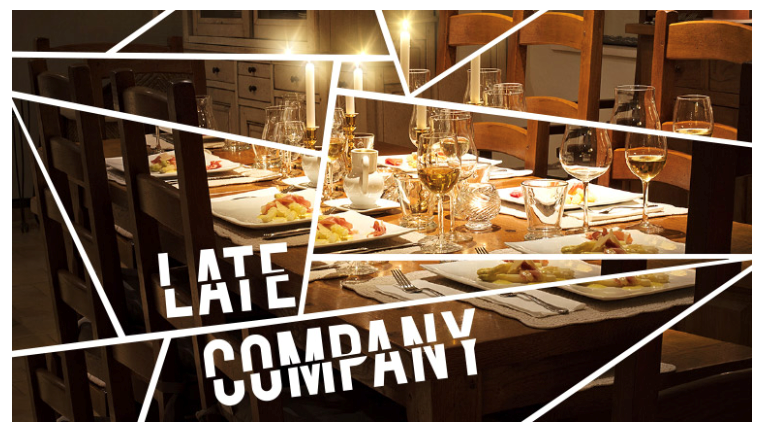 Late Company is presented by the New Conservatory Theatre Center (NCTC), the premier LGBTQ theatre center in San Francisco. Written by Jordan Tannahill, “the hottest name in Canadian theatre” (The Montreal Gazette). For more information about Late Company, click here. NCTC shows sell out quickly and this show is the in the small theatre, so now is the time to purchase your tickets and join MAX for a captivating evening at the theatre. The show runs from January 18 – February 24 and the MAX discount code can be used for any of these dates as well as for any NCTC performance. For those registered for this 8:00pm February 21st performance with the MAX discount code, NCTC will provide a distinctive name tag so that we can find each other before the show begins. Plan to arrive at 7:00pm to meet and greet fellow MAXers at the NCTC full bar. Buy your tickets for the Thursday, February 21st, 8:00pm performance here. Then register on this page to let us know you’ll be attending so we can have your name tag prepared.